Lippert Components Inc., has promoted Jose Cruz Medina to general manager. He will lead the team at Plant 91 in Elkhart, Ind., and will manage production of LCI’s marine industry offerings. 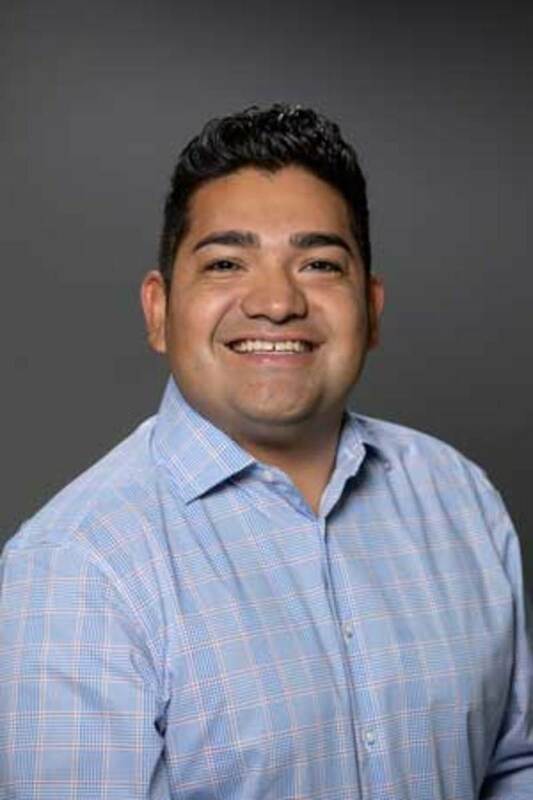 Known as “Junior,” Cruz started with the company in 2007 as a driver and was most recently an assistant general manager for LCI’s RV interiors. He will be responsible for more than 400 team members to help achieve the company’s strategic goals in the marine marketplace.